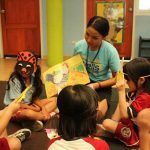 January 16 is an important day to honor teachers. 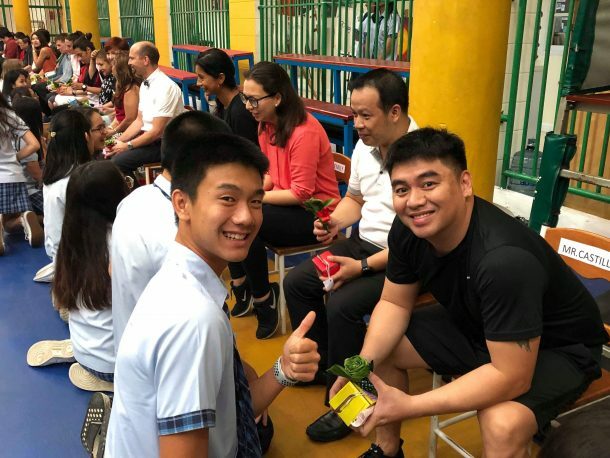 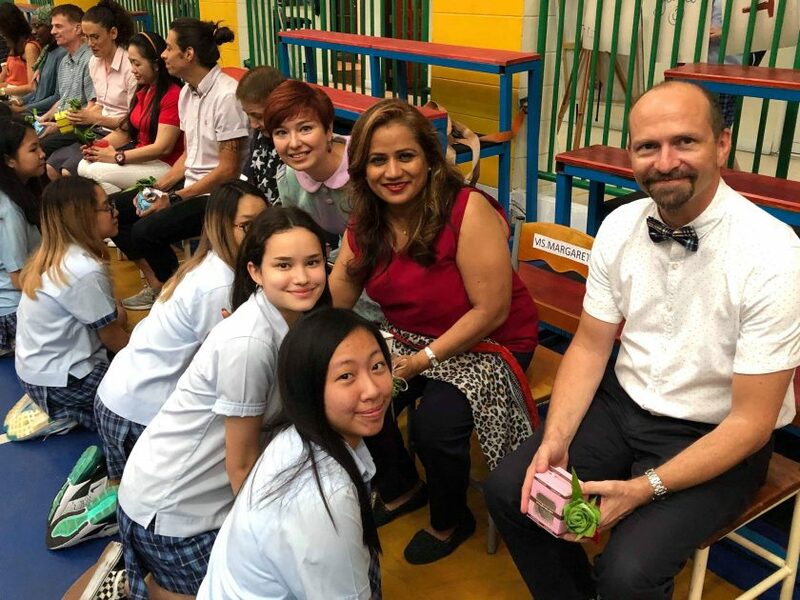 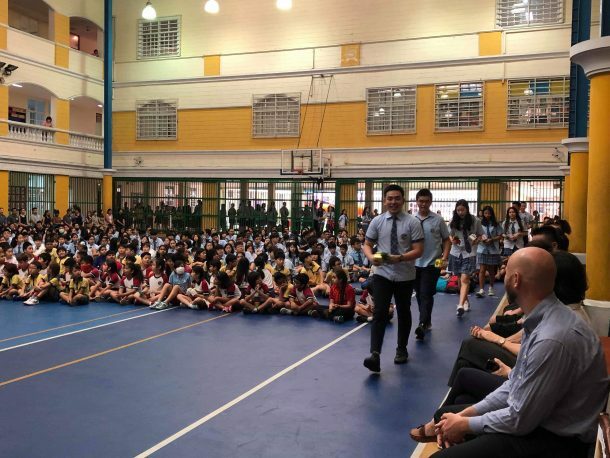 On this occasion, Wells International School held Teacher Appreciation Day (Wai Kru) to promote the respectable Thai tradition of giving thanks and appreciating the kindness of teachers. 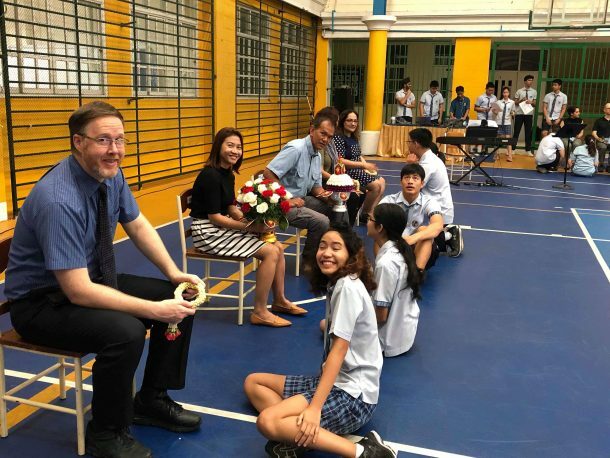 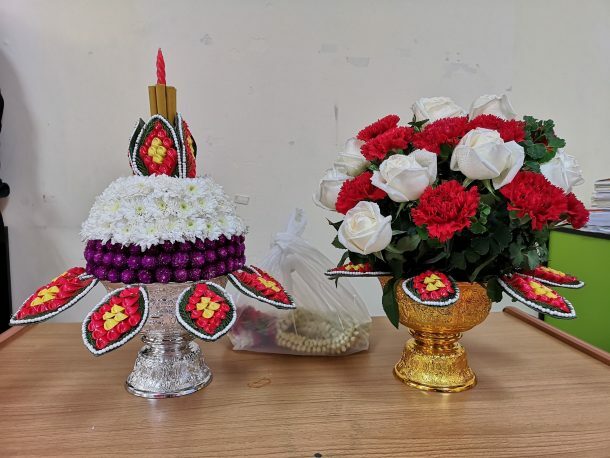 The Thai Language and Culture Department assigned students to provide activities to honor teachers on this special day by singing “Pra Khun Tee Sam”, and giving flowers to thank teachers for their dedication and giving of knowledge, opportunities, support and inspiration to learn. 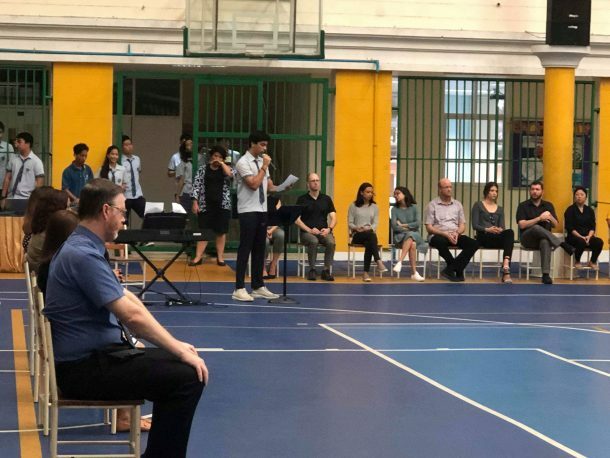 There were also speeches given by Suraj Mirchandani, a Grade 11 student, and Ms. Chawisa, our school Counselor, about the significance of this day and the importance of honoring and realizing all that teachers do and sacrifice to help students develop. 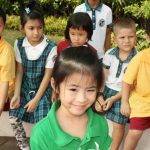 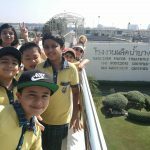 Overall, these activities reflect the positive relationships between students and teachers in Thai society. 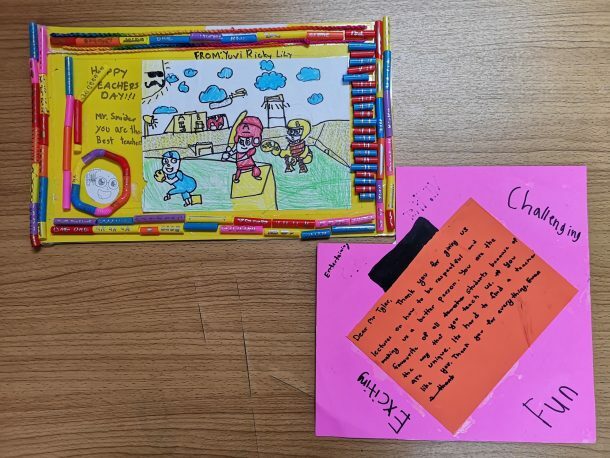 Thank you to all of our teachers for inspiring and teaching our students to their fullest potential, each and every day.